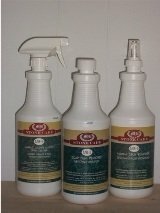 Knowing how to clean travertine can be a challenge and if you have it installed, you know what I'm talking about. 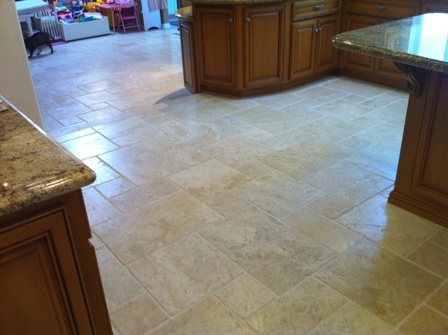 Travertine tile has natural holes in them and comes with those holes filled with either resin or grout. 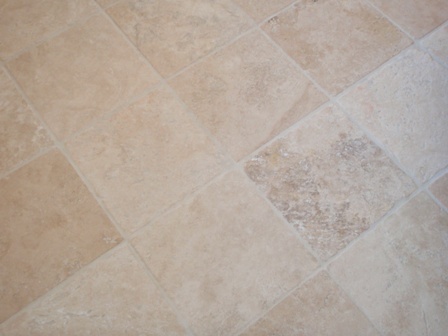 In general, mopping travertine floors regularly with a neutral floor cleaner and a flat mop, will be the best and easiest way to maintain your travertine tile floors. 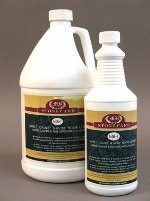 Neutral cleaners for natural stone are recommended and available at tile stores and if you don't have a neatral cleaner, use warm water to clean you travertine surface. 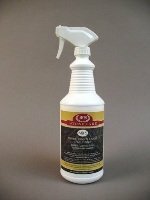 When it comes to knowing how to clean travertine or cleaning any natural stone and tile and grout, we strive to help educate our customers on the best protection they can have, helping them save time and money in costly restoration costs down the road.